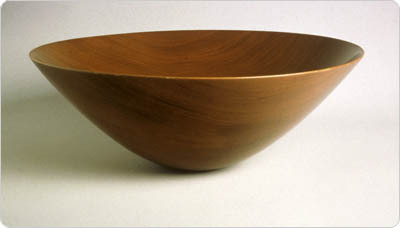 The intent of this site is to create a central location to view art from woodturners world wide. Currently viewing the work from many artists is fragmented and cumbersome; this gallery attempts to make it a little easier to see the vast array of work being created and provide links to contact the artists directly. Many artists produce DVDs, tools and other items related to their artwork and you are encouraged to explore these opportunities through links provided. Any artists not wanting their work shown on this site can send an email to john@turninggallery.org and their page will be promptly deleted.